The only fitness studio on the Central Coast with open Waterfront views; Studio 1 is the venue for popular group fitness classes such as Body Pump, Body Attack, Pilates, Shocked, Mature Movers and many others. 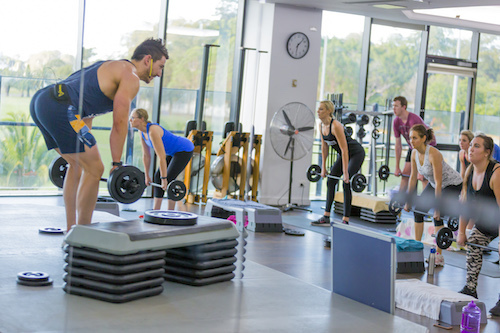 Group Fitness Classes are tailored to you, no matter your fitness level or experience, and our friendly Fitness Coaches provide fun, motivation and direction to you achieve those fitness goals! 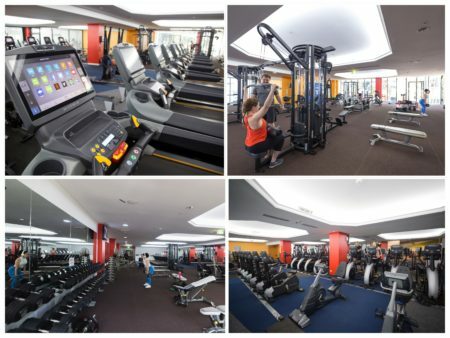 With over 50 pieces of cardio equipment, a fully equipped strength floor including a variety of free weights, pin loaded machines and plate loaded machines. In addition to this we have functional training rigs, complete with raised foam flooring and a sled track. Decked out with the Central Coasts most advanced ic7 Matrix Bikes, our Cycle Studio becomes a sea of colour as your bike is equipped with an LED Screen and light panel changes colour as you go through Hear the music hit, feel the lights go down, then get in the zone as the bikes begin to light up as your instructor begins to lead you through your session! Fun, energetic and perfect for increased fitness, stripping body fat and stress relief. 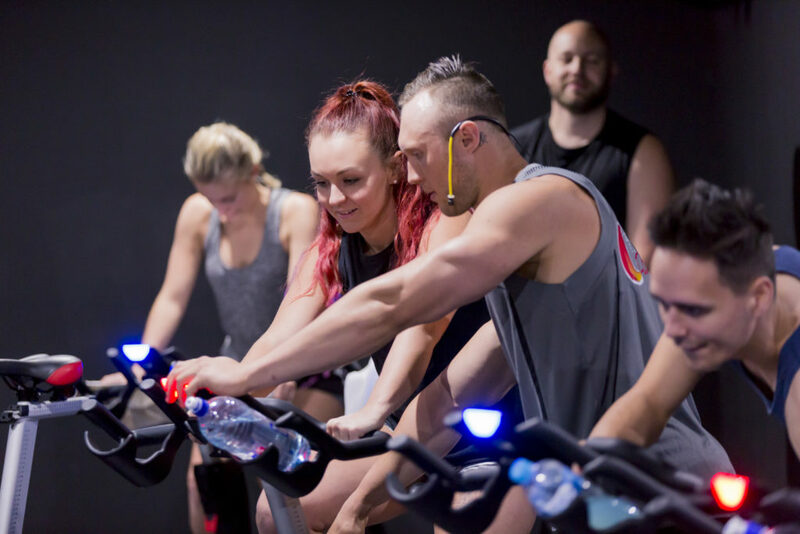 Our cycle classes are one of the most popular group fitness options on our timetable. The biggest and busiest yoga studio on the Central Coast, two practice rooms, both with stunning water views. We offer something for everyone including Hot 26 (Bikram), Power Vinyasa, Yin Yoga, Flow & Barre Fusion classes. Great for detoxing your skin, managing stress & assisting with relaxation; the steam room and sauna is included with all memberships. Need a hand with the kidlets? We’ve got you covered! Friendly and professional carers are on hand Monday to Saturday to help you find some ‘you time’. Do a casual drop off, buy a pack of 10, or even go for a membership and get unlimited drop offs for $6.95 per week for the first child, and we are the ONLY Gym on the Coast that offers child care in the evenings!